As easy as chicken stock is to make by conventional means on the stove, the application of sous vide does have some advantages. 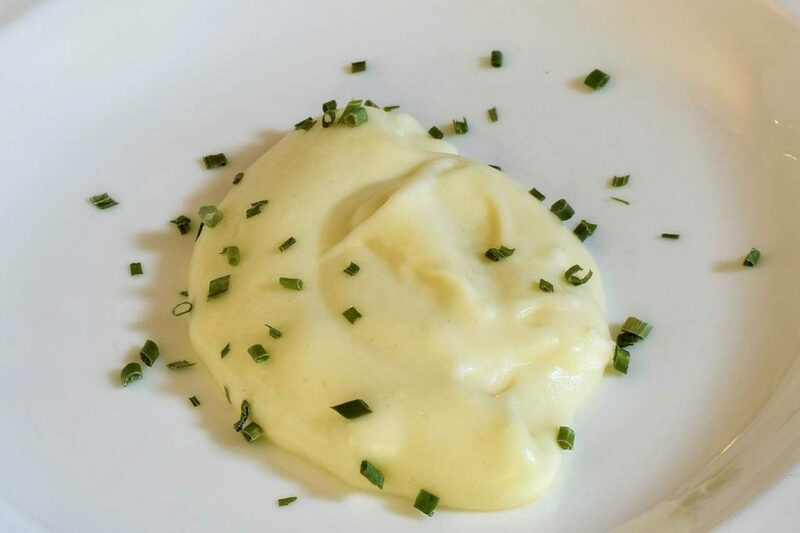 This is a streamlined version of a classic sauce. 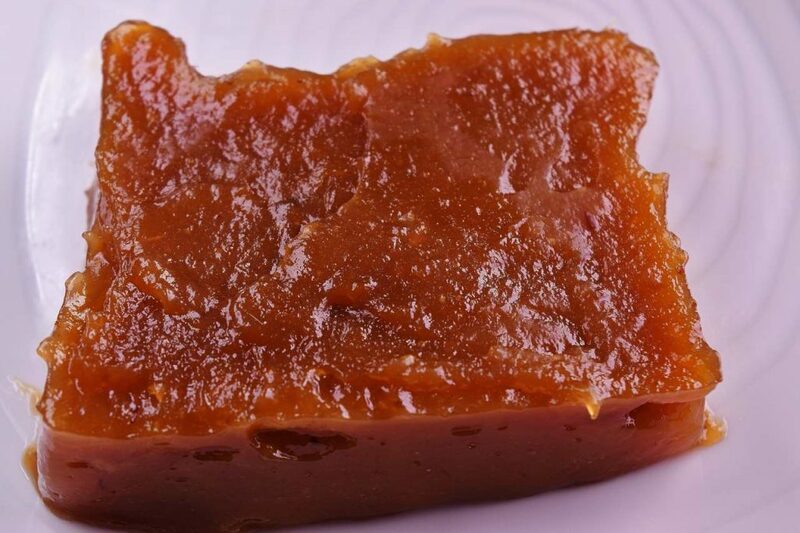 More common in restaurants than in homes, it is now found in the packaged sauce section. This recipe is for people that like Worcestershire sauce, Coca-Cola, and A-1 sauce, but don't know where that flavor it comes from. 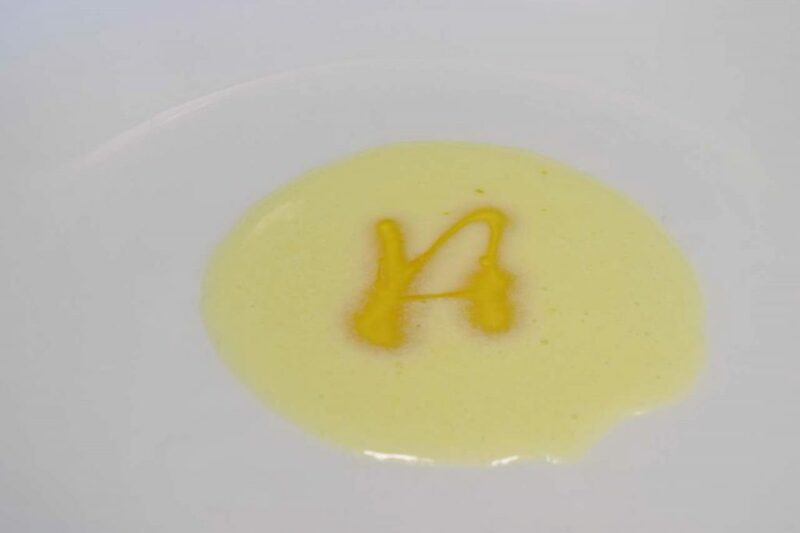 Veloute is no longer in as widespread use as it was decades ago. 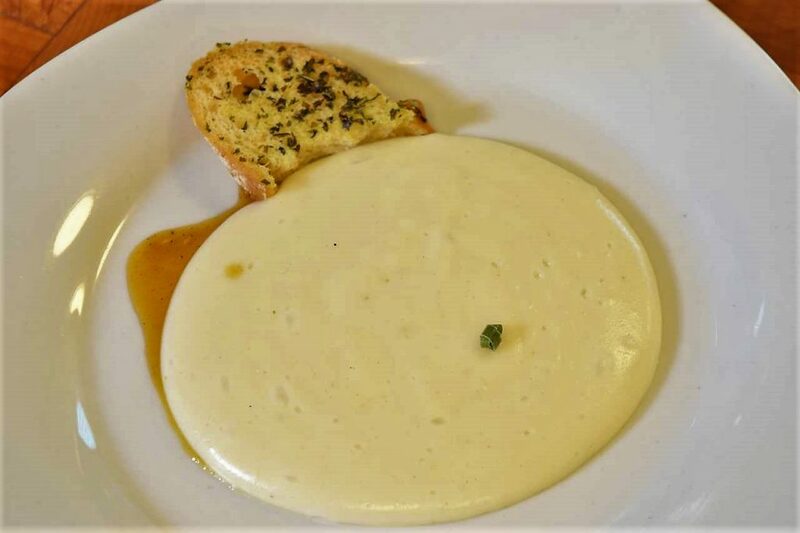 Modern chefs have moved away somewhat from starch thickened sauces, opting for lighter and sparser fare. 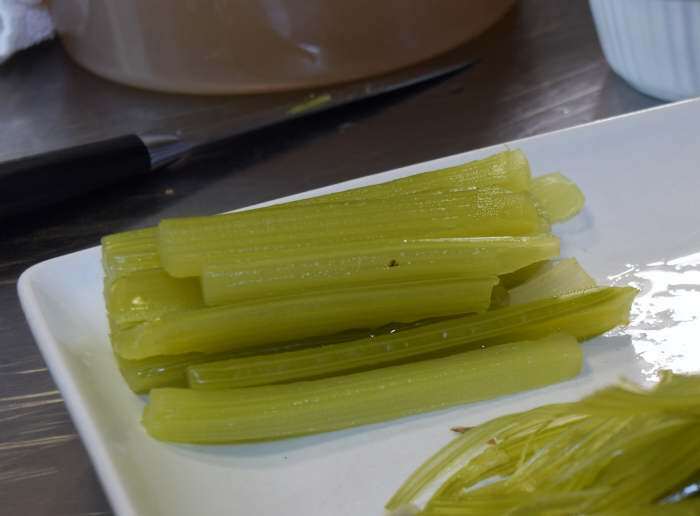 In spite of this, understanding the mechanics of the classic thickened bouillon is essential for anyone interested in sauce making in general. 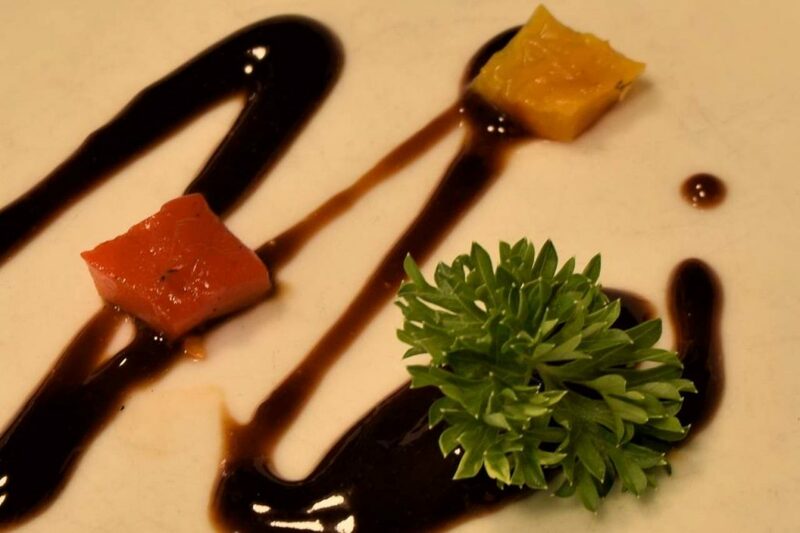 you don't have to go to culinary academy to execute a restaurant style sauce. 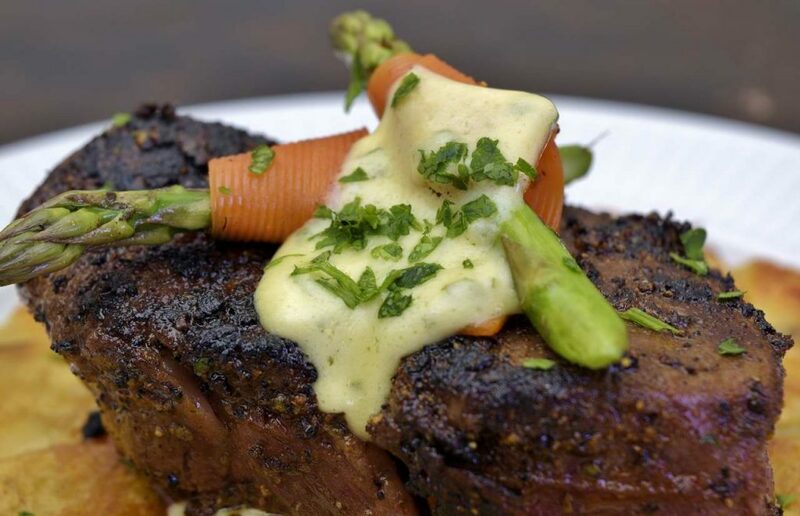 Sous vide products benefit from sauces just like any other! Here is an adaptation of the classic nouvelle contribution to modern cuisine! You will need a generic stick blender for this recipe. 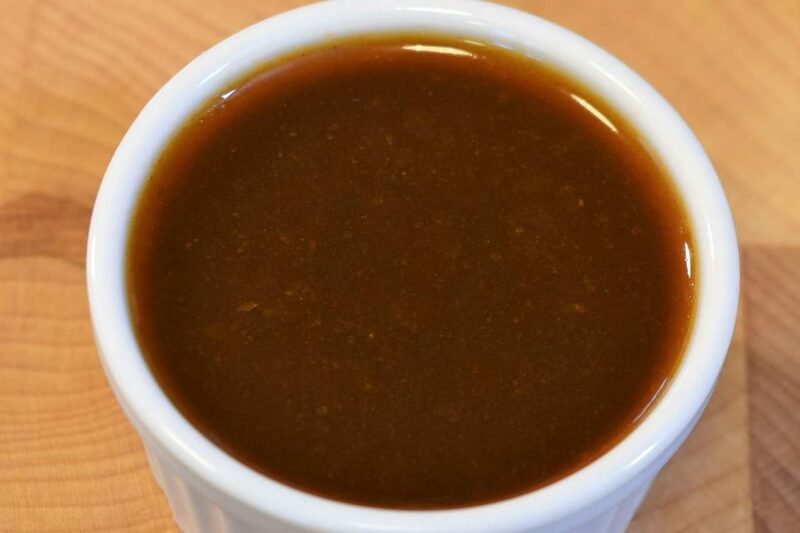 Gastrique is an underutilized flavor enhancer that dissolves the flavor of fresh herbs into light caramel and vinegar. It is a great way to introduce flavoring into dishes without being detected visually. Remoulade sauce and its uncle, Tartar sauce are typically served with deep fried fish or shellfish. If you’ve ever made applesauce…this is not at all like it. t starts out like it, but the process is continued to the "spreadable" stage. Sous vide was not the only twentieth century labor saving technology. Stick blenders have replaced elbow grease with the push of a button.